Getting married in Winter offers up a lot of options that you don’t have for your summer wedding – from Christmas-themed ceremonies to totally distinctive menus to a whole new world of bridal fashion – and so it makes sense that your honeymoon options will be slightly different too. Going for your first trip as newlyweds at this time of year has many benefits – you’re “off season” in the northern hemisphere and so not only will expenses like flights and hotels be reduced, but you’ll also find there are fewer tourists about to photo-bomb your couple shots! However, whilst we adore places like Vienna and Greece for your honeymoon, if you’re planning on travelling between November and March, then you have one major thing to contend with: the weather. 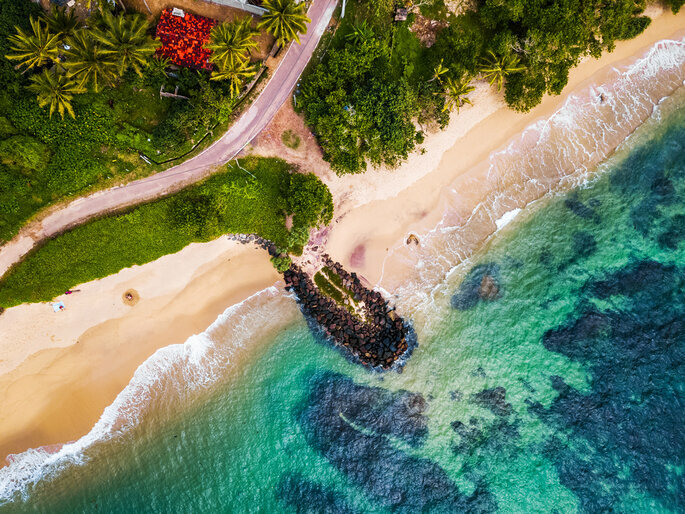 If you’re an adventurous couple who are looking to travel rather than relax, this isn’t such a big deal – but if you’re secretly dreaming of a beach and two weeks in the sun, your options are a bit different at this time of year. So read on to discover the top destinations for your Winter honeymoon! 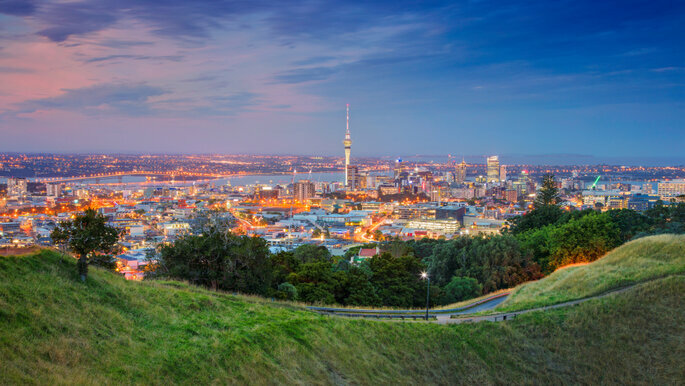 We’ve already told you all about why we love New Zealand, but its capital Auckland has to bring home the trophy for the best destination for your Winter honeymoon. 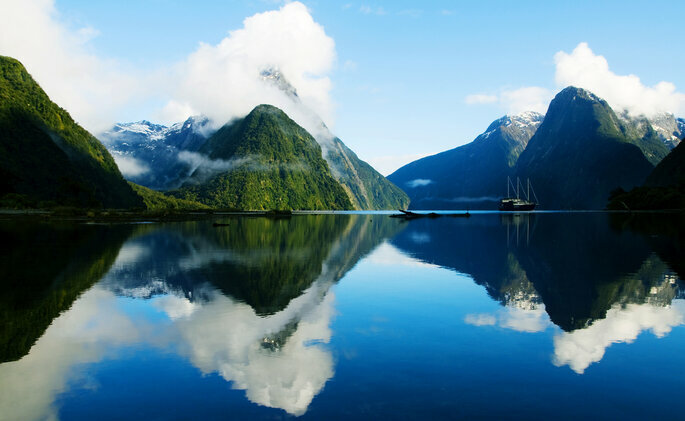 If you travel to this part of the world between November and February, then you’ll be experiencing the best of its summer – with temperatures averaging around 79 degrees fahrenheit. This is a perfect “in-between temperature”, meaning you can chill with the natives on one of Auckland’s metropolitan beaches, or go exploring instead! Cancun is one of our favorite parts of Mexico – another country that has received the royal Zankyou treatment! – and an absolute must for a honeymoon a little closer to home. Averaging a lovely 85 degrees in January, this is the place for the ultimate luxurious trip away. 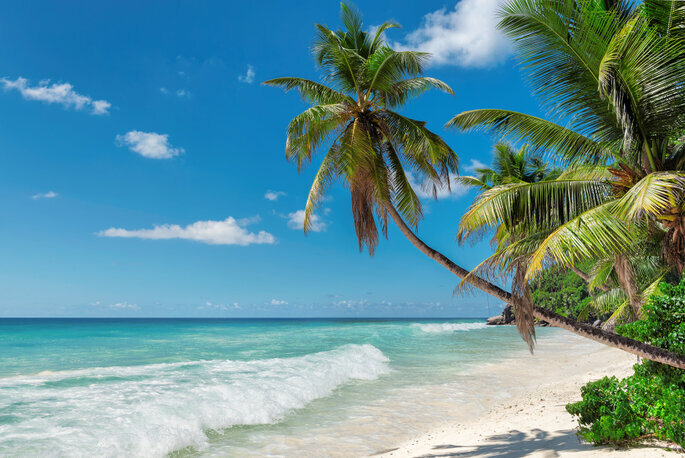 With tens of miles of crisp white sand beaches and an endless horizon of crystal clear waters, you’re not only sure to make everyone at home jealous, but will also be able to relax more than you ever believed possible. Just what you want after months of stressful wedding planning! 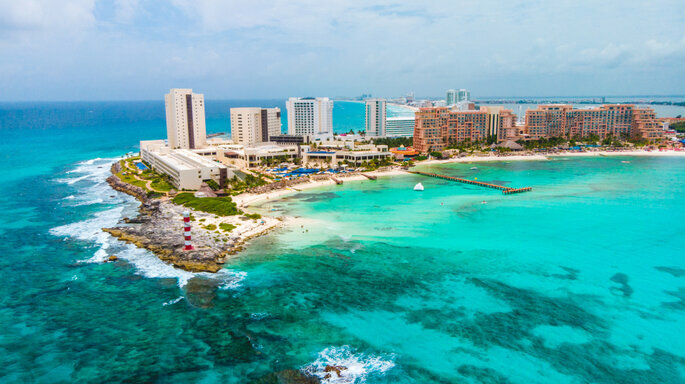 After Australia, Cancun has the largest barrier reef in the world (named the Great Mayan Barrier Reef) – so if you fancy a short diving trip with your new spouse, then you’re in for a treat! 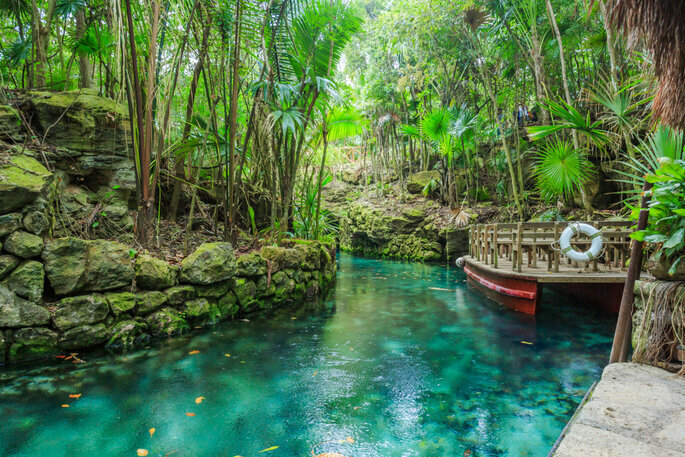 Known for their exotic species and incredible coral reefs, you won’t want to miss this corner of Mexico. 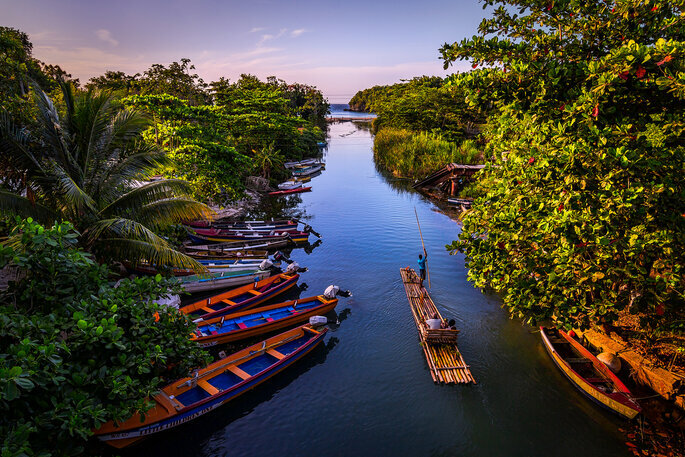 Way back when, Jamaica was the first country in the Caribbean to produce rum for comercial use, and as a result, have become masters of this drink (and most spirits if we’re honest!). So not only will you have an amazing time lounging on the beach – you’ll also be able to enjoy some fabulous drinks! December to March marks Sri Lanka’s “dry” season – a.k.a. not monsoon season – so if you want to experience the East on your romantic honeymoon, then there is nowhere better! 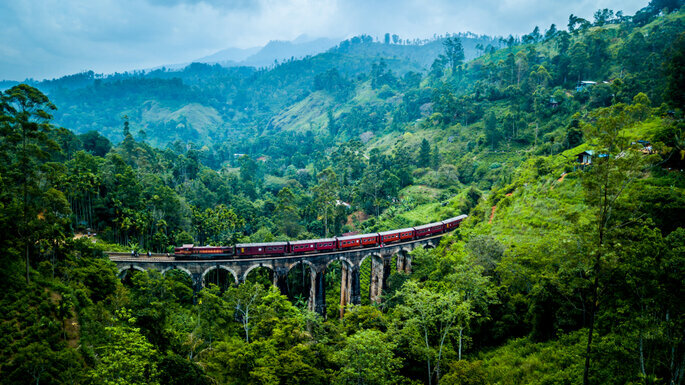 A beautiful, traditional country, Sri Lanka is a jewel waiting to be discovered – from secluded beaches to dense jungles ready for exploration, there is so much on offer here. This is a destination for couples who are after a little bit of action on their honeymoon – and who want to experience a whole new culture and language. And finally to wrap up, we end with Tanzania! 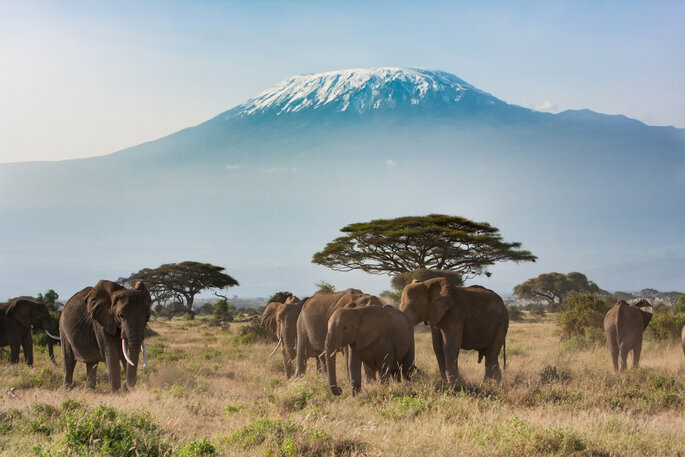 Located in East Africa, Tanzania is an unbeatable location for a versatile and exciting honeymoon. You can choose to explore the city center’s vast markets and get caught up in the colors and noises of the capital, or you can retreat to the countryside and go on a private safari. Here you will be able to see lions, cheetahs, leopards, giraffes and elephants from mere meters… For an exhilarating couple of weeks, topped off with astoundingly good-value traditional cuisine, then Tanzania is worth the journey! 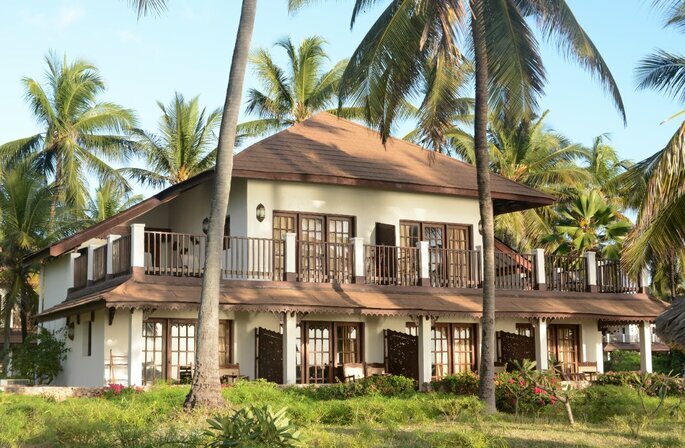 And for an extra special honeymoon, then why not stay for a few nights in the Tanzanian capital of Zanzibar at one of the Zanzibar Collection’s four hotels? A family-run enterprise, these hotels are bastions of luxury, and are also available for Destination Weddings, if you’re ready to rock and roll with an elopement! Experience a flavor of Tanzanian culture, alongside fantastic service and stunning sea views. So if you’re heading off on your honeymoon in the next few months, or are already looking to plan something for winter 2019, don’t miss out on one of these 5 exclusive locations! We promise you’ll have the time of your life – and you won’t spend the Christmas season shivering in the States instead!